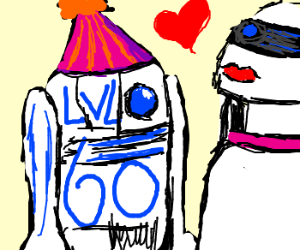 Coco's level 60! 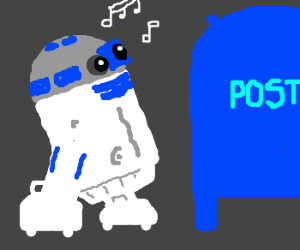 Everybody dance! 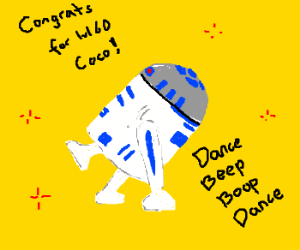 R2-D2 gets funky for Cocomotion's Lv 60 party! 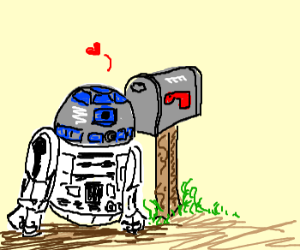 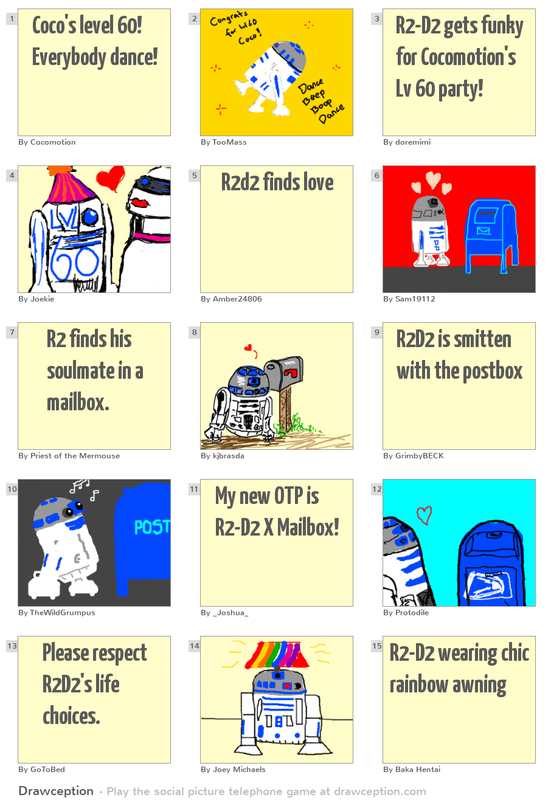 R2 finds his soulmate in a mailbox. 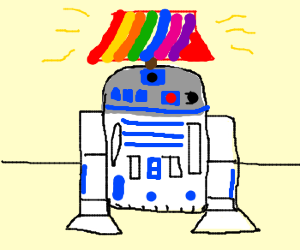 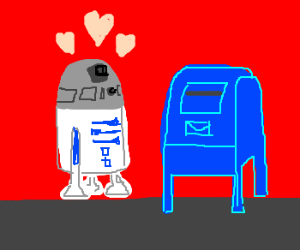 My new OTP is R2-D2 X Mailbox! 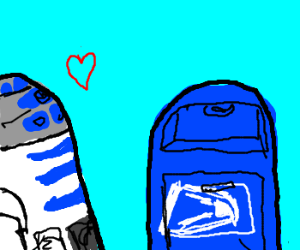 Please respect R2D2's life choices.